We are a leading Manufacturer of cotton basic pc polo t shirt, kids basic pc polo t shirt, hosiery t shirts and pc polo t shirt from Mumbai, India. With the advantage of extensive prowess, we are involved in offering high quality Cotton Basic PC Polo. Made from quality tested composite of polyester and cotton material the offered t-shirts are cherished by men, women and kids of all age groups. Designed with ribbed sleeves and two button placket the highly comfortable t-shirts are available in a wide array of bright and long lasting colors at a leading price. 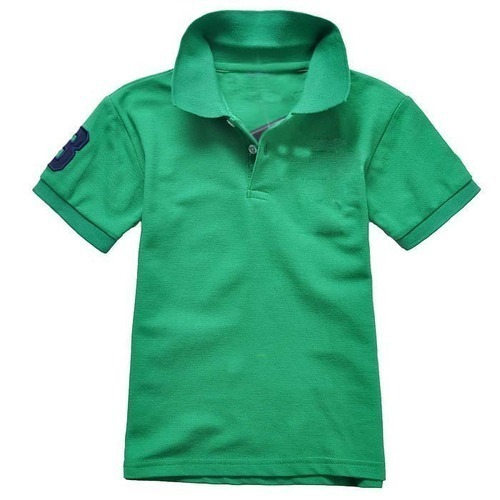 Backed by our team of meticulous professionals, we are instrumental in providing best quality Kids Basic PC Polo. We are a trustworthy organisation in offering a wide gamut of Hosiery T-Shirts. 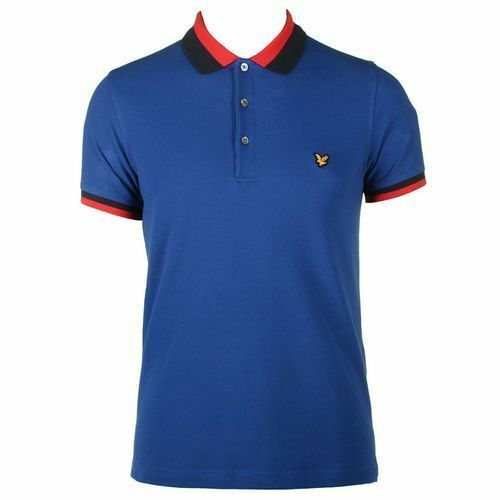 We have gained prominence in the domain by providing high in demand Stylish BasicPC Polo T Shirt. Featuring industry approved composition of polyester and cotton, our offered polo t-shirts are widely preferred by clients for its neat stitching and knitting details and long lasting fit. Ideal to be paired with jeans, shorts and a wide range of clothing items the easy to style t-shirts can be availed in choice of colors at a leading price. Looking for “Basic PC Polo T shirt”?